Canada first began issuing postage stamps in 1851 with the 3-pence beaver stamp designed by Sandford Fleming. Since then, Canada has issued over 3,000 unique stamps. Canada's postal administration is Canada Post, which is headquartered in Ottawa, Canada's capital. Each stamp highlights a piece of Canada's history and pride. 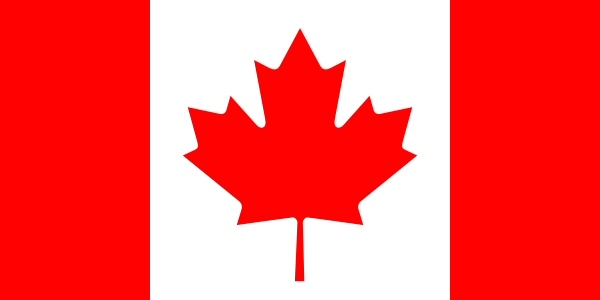 Find Canadian postage stamps by using a general text search that describes the stamp. Canada has been issuing postage stamps since 1851. Use this tool to browse stamps by a specific year. Please note that Canada did not issue stamps every year. Canadian stamps are often released as part of a series. Use this search tool to find specific stamp series. Find Canadian stamp series using keywords that describe the series.